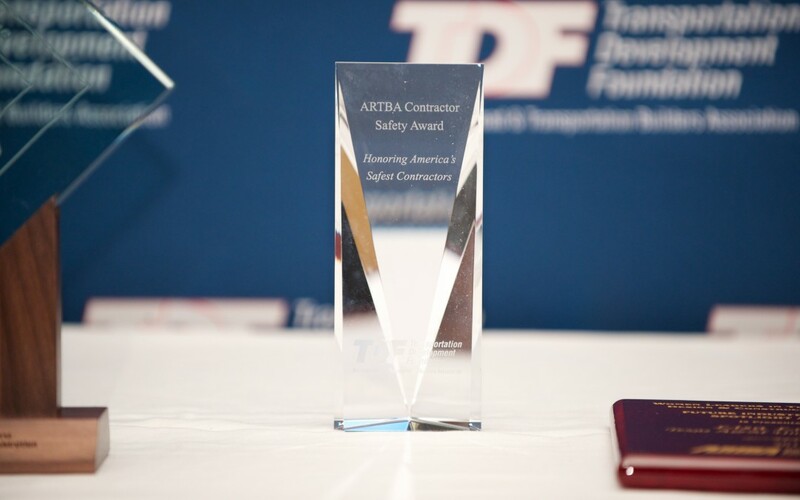 Showcase your firm’s jobsite safety and employee protection accomplishments by submitting your nomination for ARTBA-TDF “Contractor Safety Award”- an annual competition designed to recognize industry firms that have implemented outstanding employee health and safety programs. 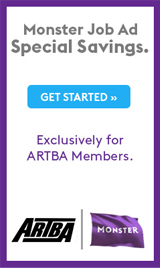 ARTBA members in the Contractors Division can apply in one of three categories, based on the number of employee hours worked during the previous year: 1,000,001 or more; 500,001-1,000,000, or 500,000 or fewer. First tier qualification is based on a contractor’s OSHA Recordable Rate; the benchmark is below 4.6. Finalists will be invited to make a presentation about their program to a panel of safety and insurance judges September 8 during the 2014 ARTBA National Convention in Rancho Palos Verdes, Calif. Winners will be announced at the ARTBA Foundation Awards Luncheon later that day. Applications must be received by August 1. Contact ARTBA’s Kashae Williams with questions.